Original era manufacture. 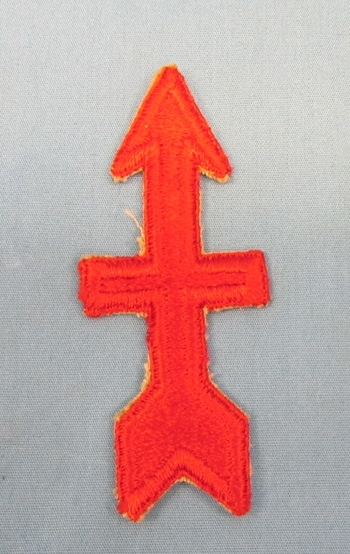 Cotton embroidered, cut-edge patch which does not glow under a UV light. Pacific Theater WWII. Over 654 days of combat in only 2 campaigns, New Guinea & The Philippines.Stock photo, our current example has paper residue on the reverse from being mounted in a display, otherwise unused.